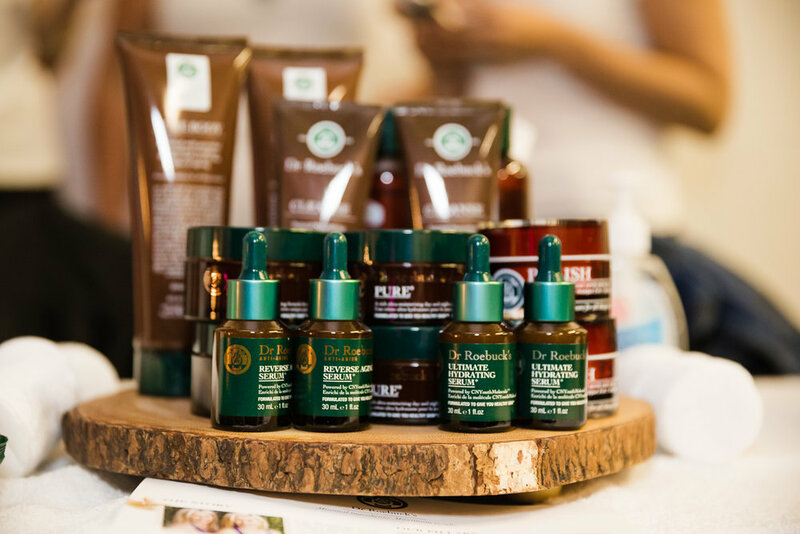 A well-curated beauty press preview and open-to-the public for shopping, showcasing high calibre Canadian green beauty brands all under one pop-up in a centrally located destination in Toronto. 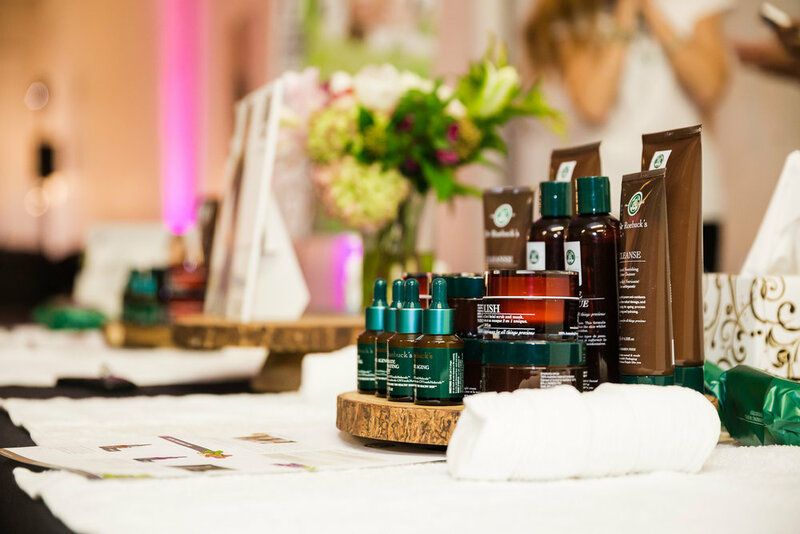 Graydon Skincare presented an exclusive green beauty opportunity to highlight Canada’s strong position as a leader in the green beauty community and provided media direct access to brand owners being showcased. Dr Roebuck’s provided on-site hand massages to Elle Canada VIP attendees introducing them to the natural skincare line from Australia. 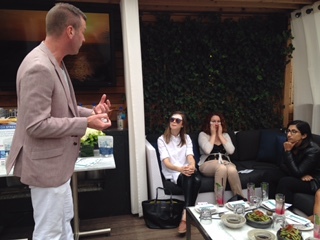 skyn ICELAND® the only skincare line designed to treat the effects of stress on the skin invited media to an outdoor patio setting luncheon to partake in the skyn ICELAND “stress test” challenge. Bloggers learned about fall launches and met skyn ICELAND’s National Trainer from New York who was on hand to answer all the skincare questions to help reduce stress levels. Smashbox created a photo studio environment for the public offering beauty makeovers and brand founder conducted media interviews to celebrate the Hollywood vibe in the heart of Toronto. Dan Aykroyd was among a group of Canada’s best-loved talent as he walked the red carpet at The Shangri-La Hotel in Toronto at HELLO! Canada’s ‘Most Beautiful’ Gala. He was there not only to support Canadian talent, but also to provide a sneak peak of Crystal Head Vodka’s new 3L bottle. 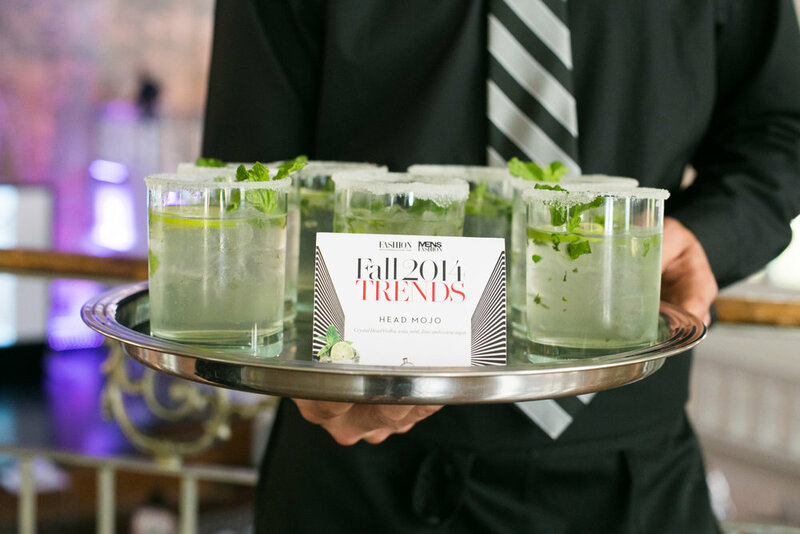 Attendees enjoyed a glamorous evening full of delicious Crystal Head cocktails, as CHV was the official spirits sponsor.